As I've talked about in my previous post, I will no longer be continuing blogging for Floraful. I felt like this blog has ran its course a LONG time ago. 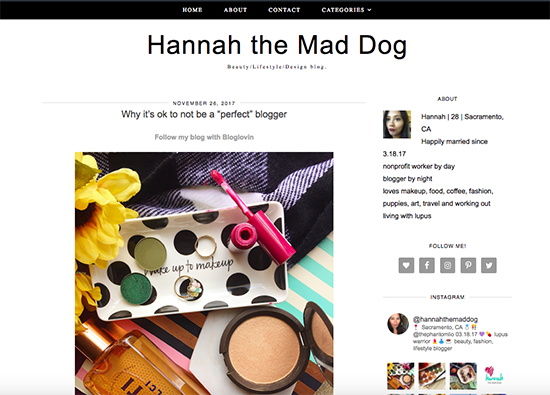 However, rather than quitting blogging altogether, I invite you to my new blog, Hannah the Mad Dog! I named it because "Mad Dog" was my dad's name for me, and as I was coming up with new names for this blog, it was the one that seemed to click the most. It is a more mature version of Floraful, and yes, there will still be mostly beauty topics. But I will also be talking about life with lupus (which is what I have always talked about here), art and graphic design tips/advice, books, fitness/health-related things, barely starting a career in my late 20s, married life, and my faith/relationship with God as a liberal Christian. Thank you guys for sticking by me for the past 2-3 years here. I hope you can continue to follow along with me through this new journey. I love you guys and I can't wait to start anew with this new blog! It seems like I fell off the face of the blogging world for the past few weeks, which was surprising considering how diligent I was about posting 3-4 times a week. I know, I know...life happens. 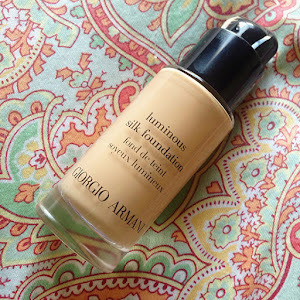 But I was also feeling really "meh" about this blog lately (I didn't even post about my birthday or October beauty favorites!) So I just want to give you guys a quick update about basically everything that has happened while I took my little break, along with the future plans for Floraful. 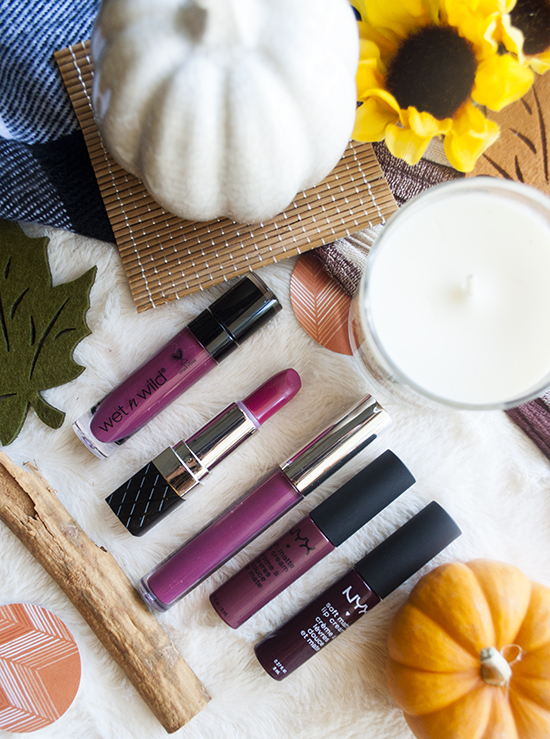 This post covers the final series of my fall lipstick favorites: the plums, berries, purples, wines...whatever you want to call it! 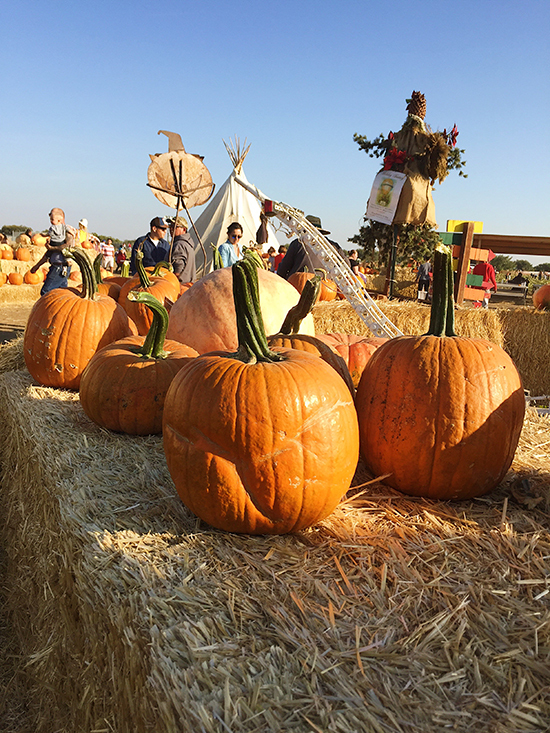 Every year during the fall, Cecilio and I look forward to picking out pumpkins and carving them on Halloween (or the day before, whichever works with our schedule best). Who likes to check their tracking obsessively once their orders have shipped? *raises hand* that's exactly how I feel when I get my monthly Boxycharm. 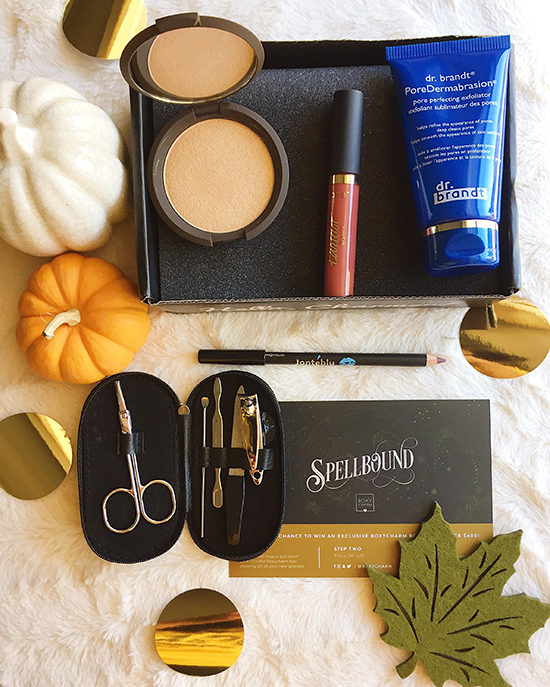 I've tried multiple subscription beauty boxes and Boxycharm is the only one I can stick with, hands down. When I first saw the NYX "In Your Element" palettes released, I needed to have the "Earth" one. 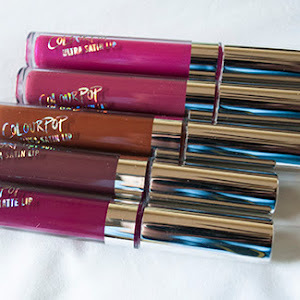 I loved the colors, but I couldn't justify spending $30 on them. That's about as much as a high end palette! 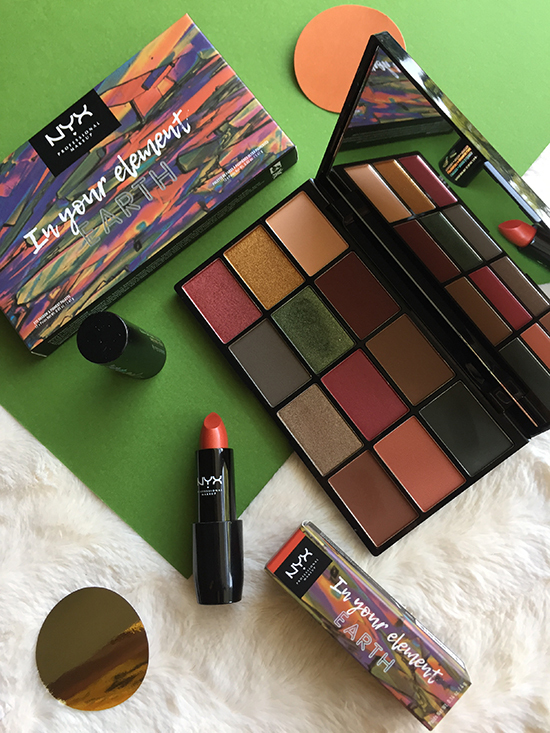 Usually, some of the more expensive NYX palettes don't go over $20. 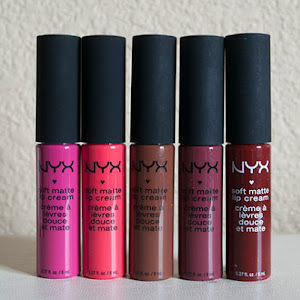 However, Ulta had a 30% off sale for all NYX products, so I immediately snatched up this baby. 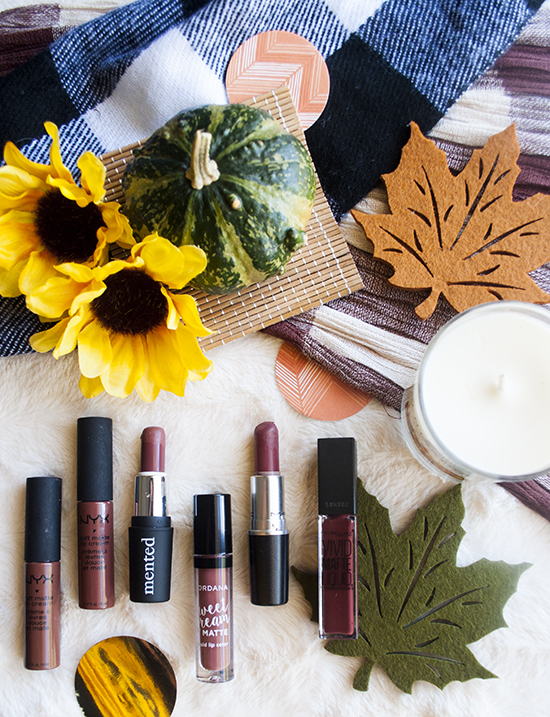 Here is my 2nd part of my Fall Lipstick Favorite series! 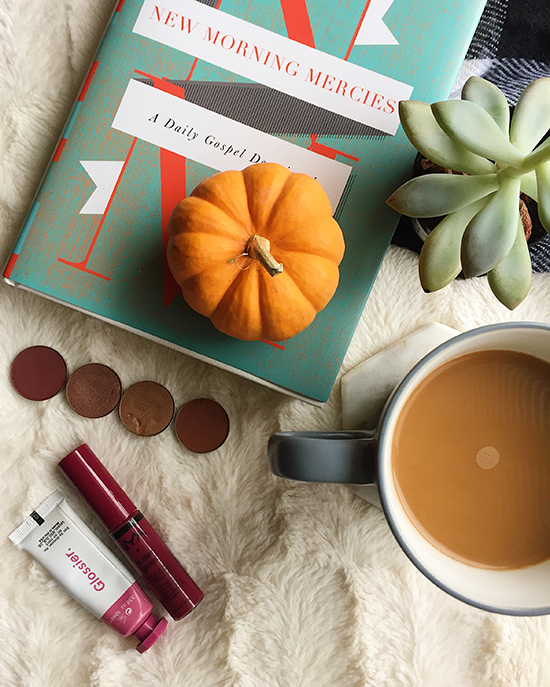 If you missed it, this post lists my favorite red lipsticks for the fall. 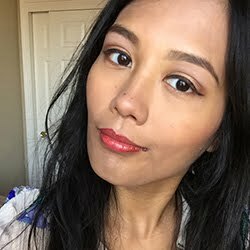 Right now, I will be talking about the brown lipsticks I love.